Definition at line 3607 of file llinventorybridge.cpp. Definition at line 3610 of file llinventorybridge.cpp. Definition at line 3611 of file llinventorybridge.cpp. 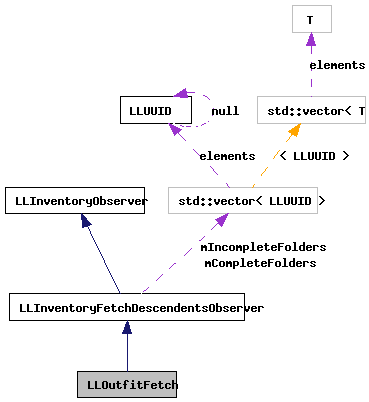 Definition at line 3618 of file llinventorybridge.cpp. 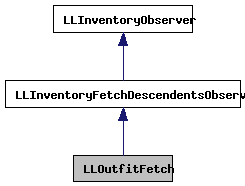 References LLInventoryModel::addObserver(), LLInventoryModel::collectDescendents(), count, dec_busy_count(), LLOutfitObserver::done(), LLInventoryModel::EXCLUDE_TRASH, LLInventoryFetchObserver::fetchItems(), gInventory, i, inc_busy_count(), LLInventoryFetchObserver::isEverythingComplete(), llendl, llwarns, mAppend, LLInventoryFetchDescendentsObserver::mCompleteFolders, mCopyItems, LLInventoryModel::removeObserver(), and S32. Definition at line 3615 of file llinventorybridge.cpp. Definition at line 3614 of file llinventorybridge.cpp.